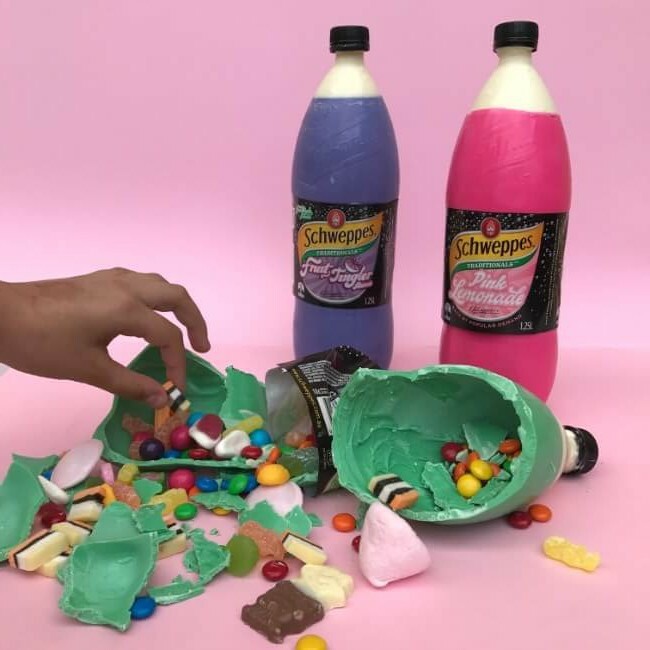 We had a chance to catch up with the awesome SydneySmashCakes and Claudia that we wrote about last fall to check out how things are going. 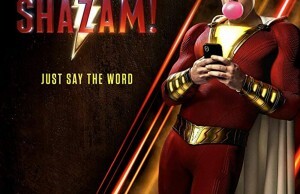 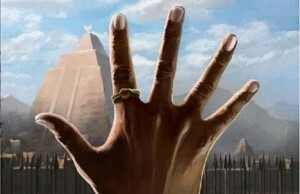 And we must tell you – They are doing great! 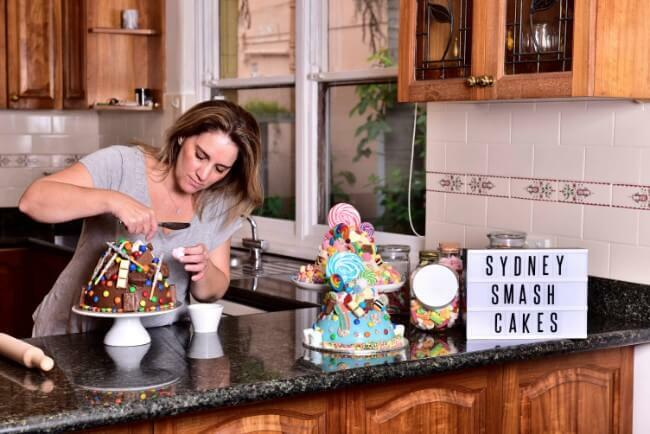 SydneySmashCakes is a bakery business run by a mother of three, Claudia. 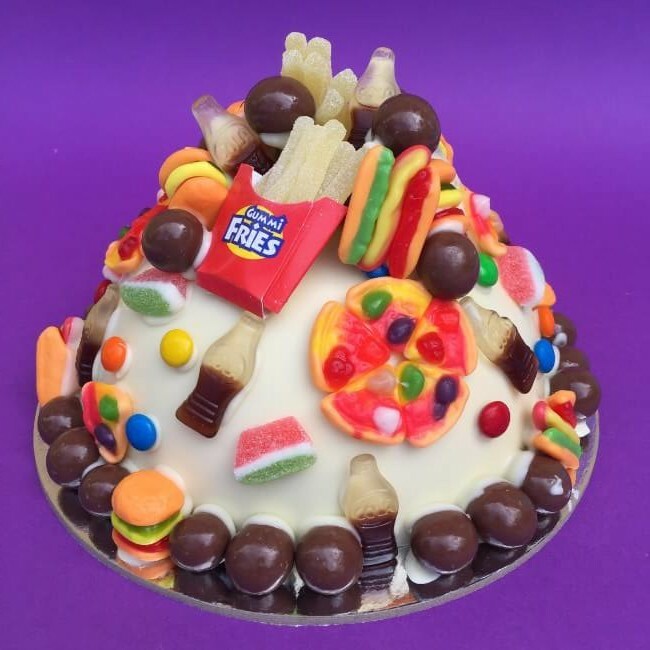 She is a former graphic designer which means she is a creative person and, as it turned out, with a great talent for making birthday cakes of a particular kind – SmashCakes (a pinata and a cake in one). 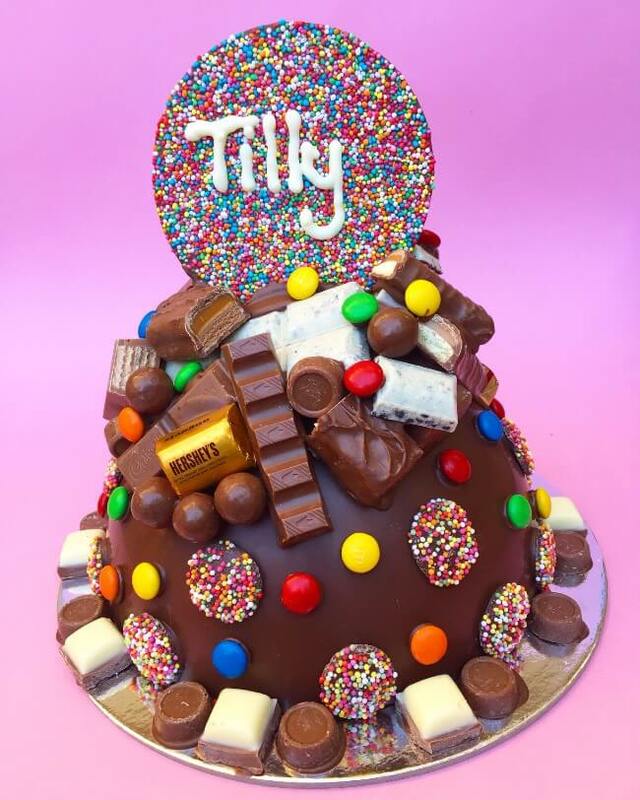 Some of the birthday cakes she made for her kids became a real hit among their friends and soon everyone wanted a SmashCake for their birthday party! 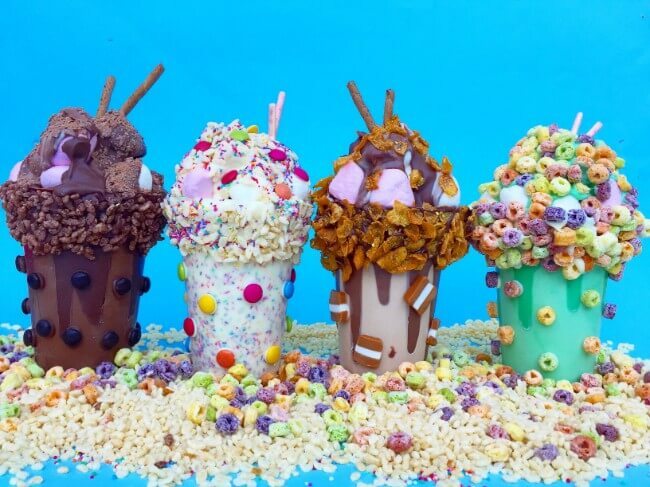 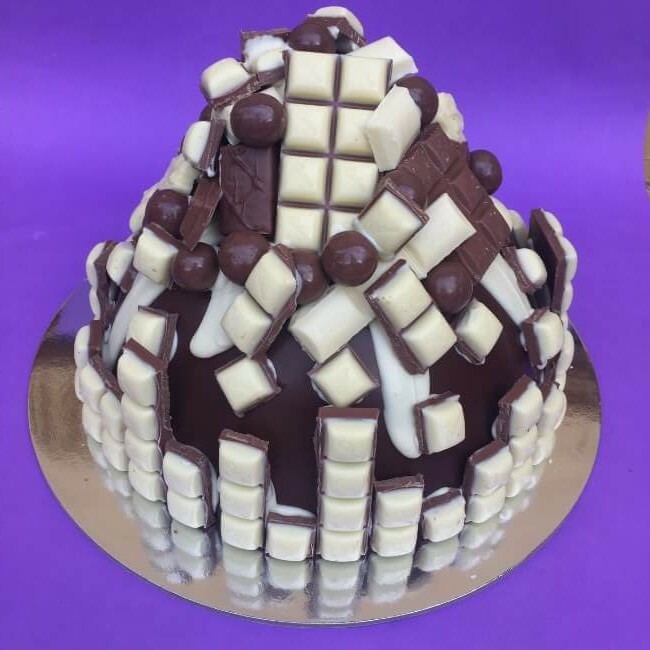 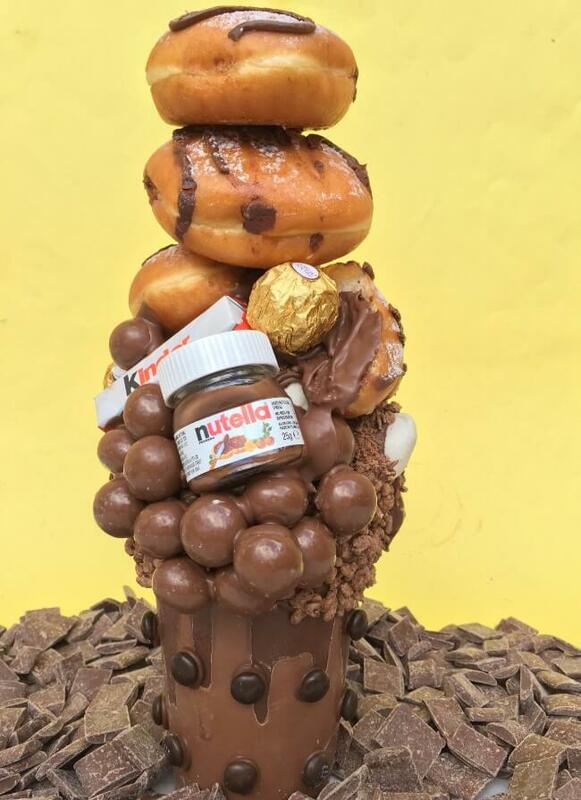 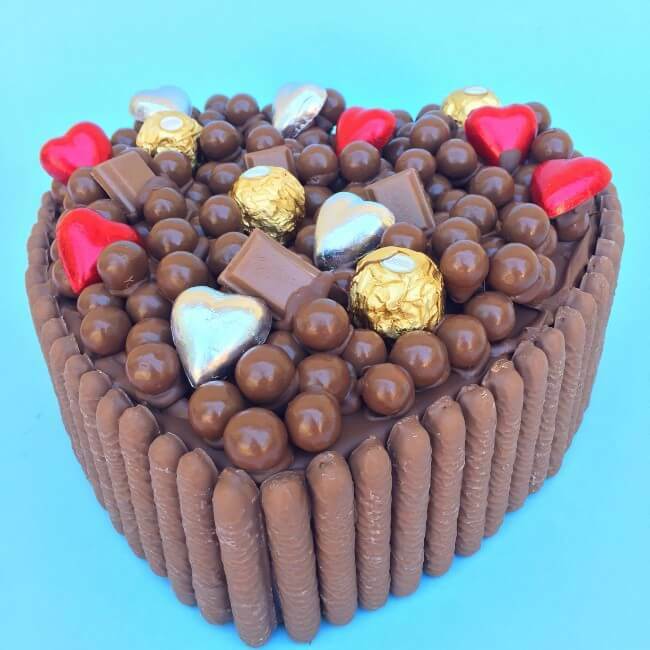 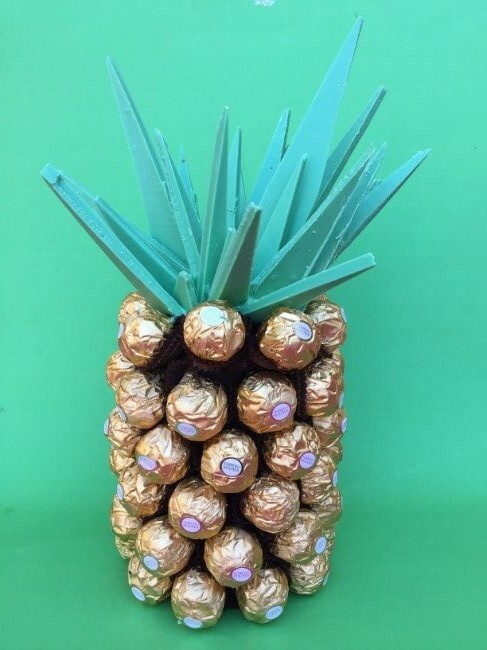 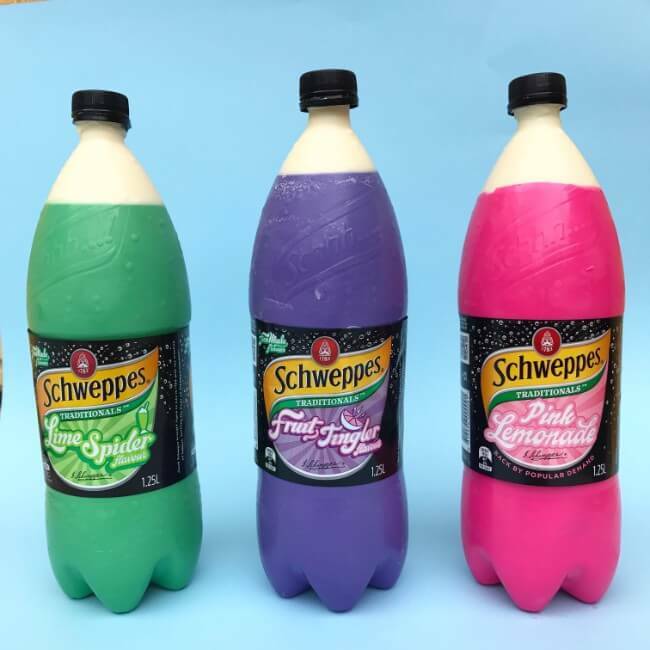 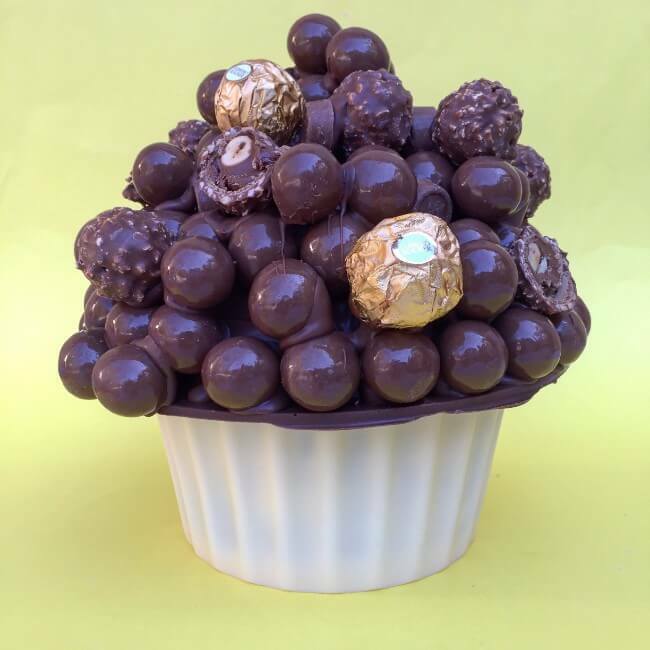 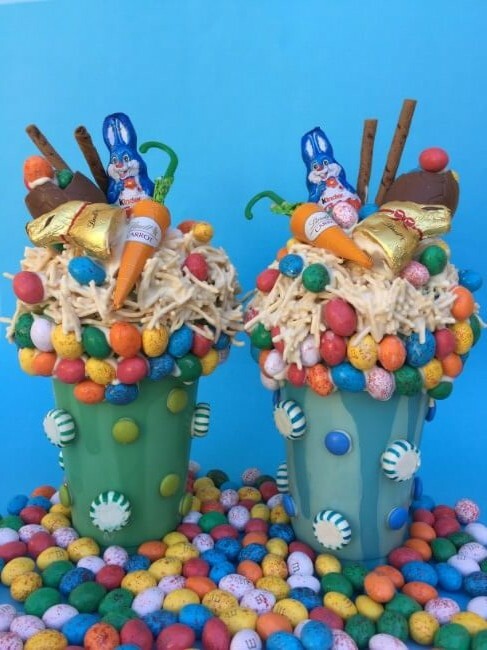 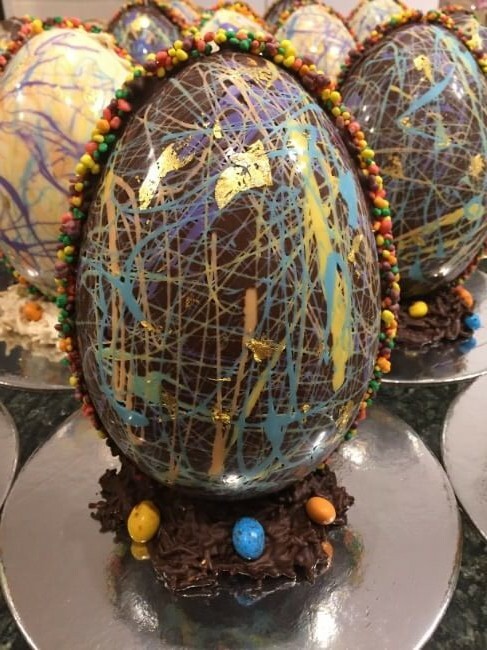 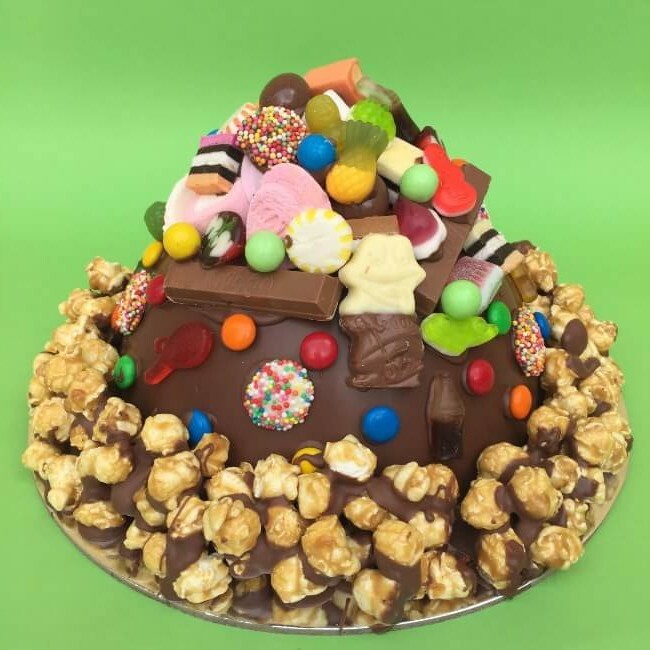 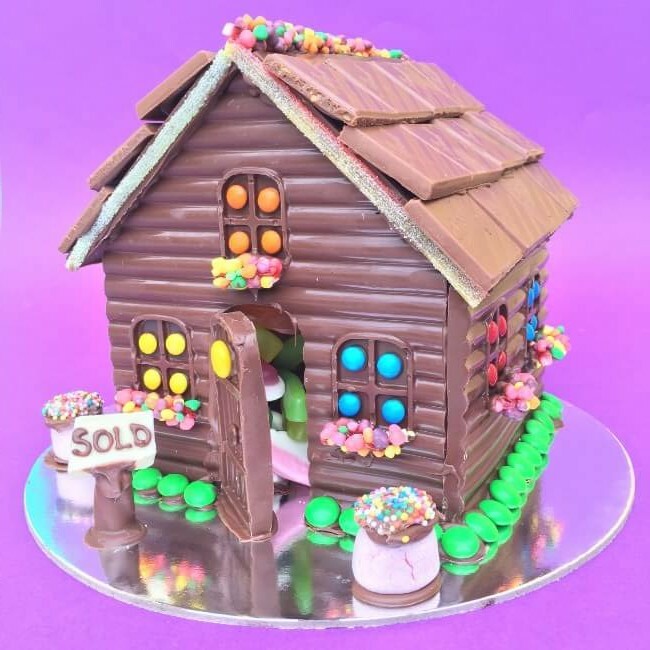 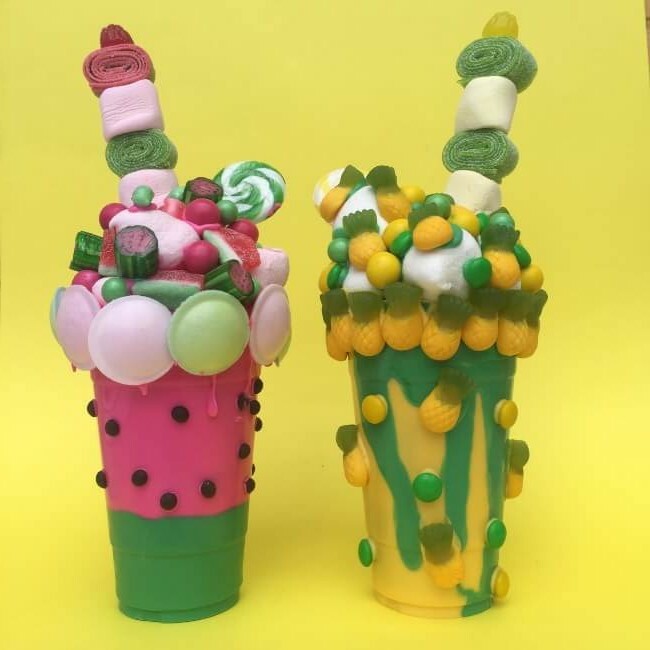 SydneySmashCakes has been launched over a year and a half ago and today it has over 40,000 followers on Instagram, has been a hit on thousands of parties and over half of ton of lollies and treats were hidden inside irresistible chocolate domes. 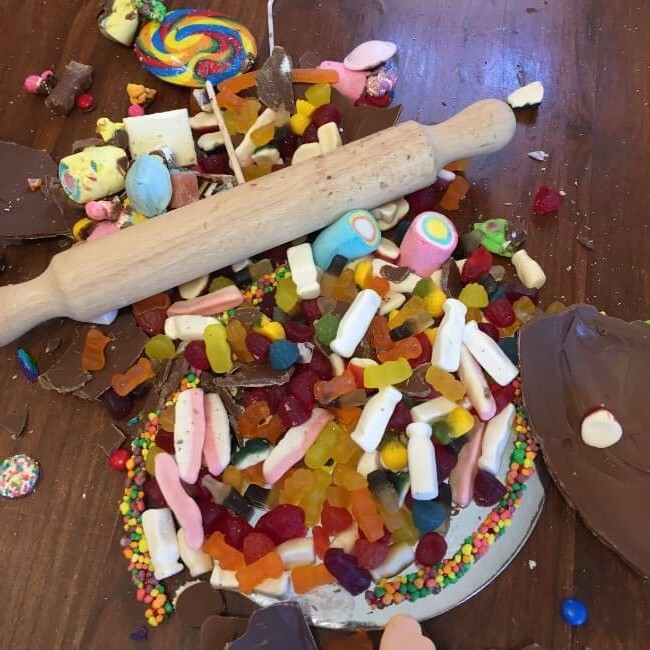 “Seeing everyone’s reactions when smashing their cakes is priceless,” says Claudia. 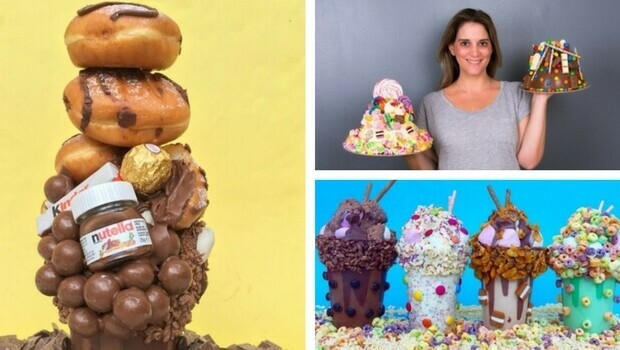 These baking creations look just amazing. 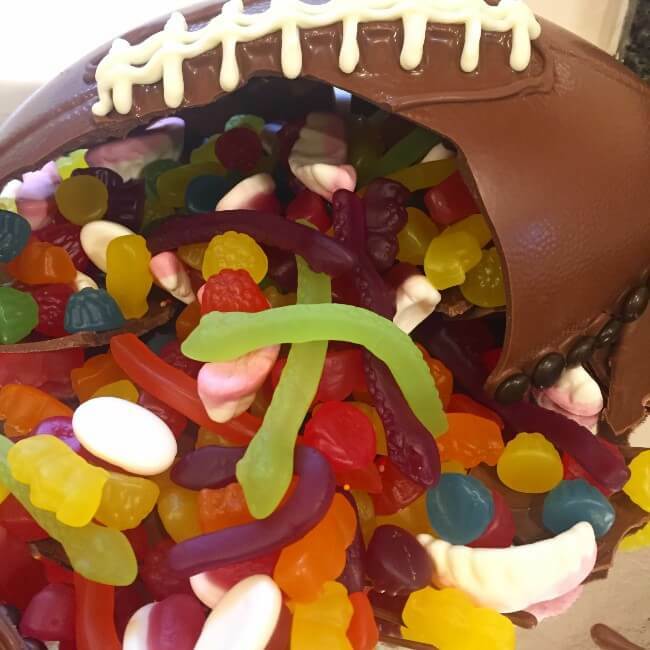 And inside hide a bunch of surprises! 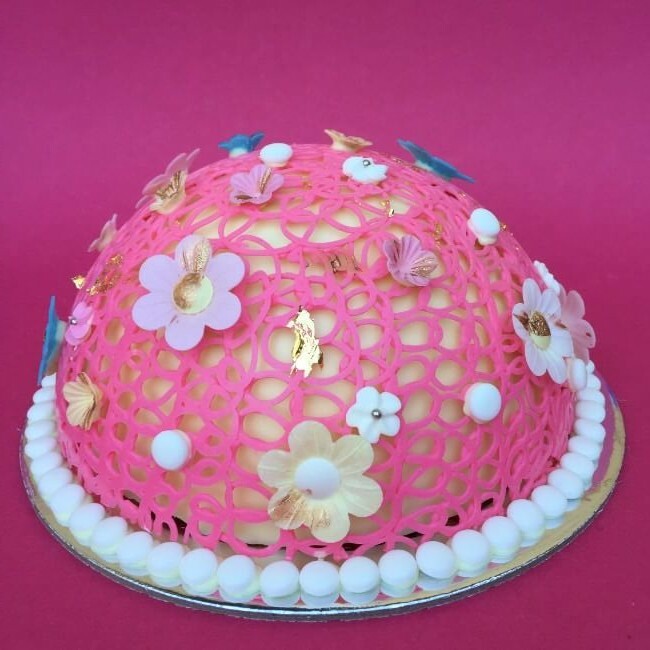 Each handmade SmashCake is like edible art. 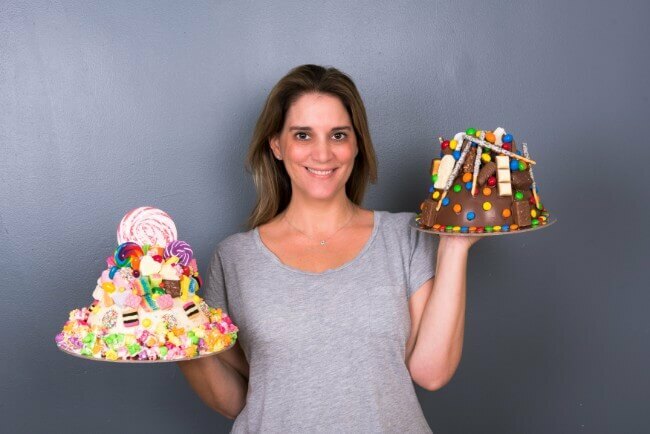 Creativity and great baking skills – that’s Claudia! 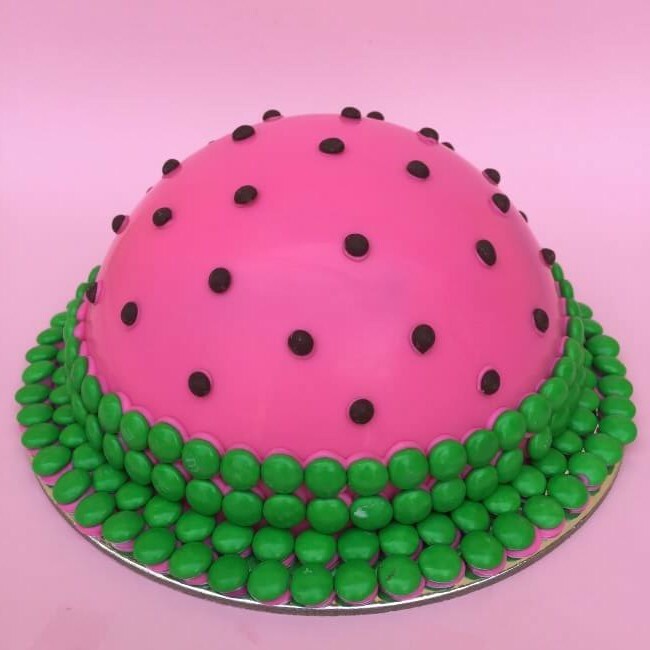 Make Your Next Cake a Hit! 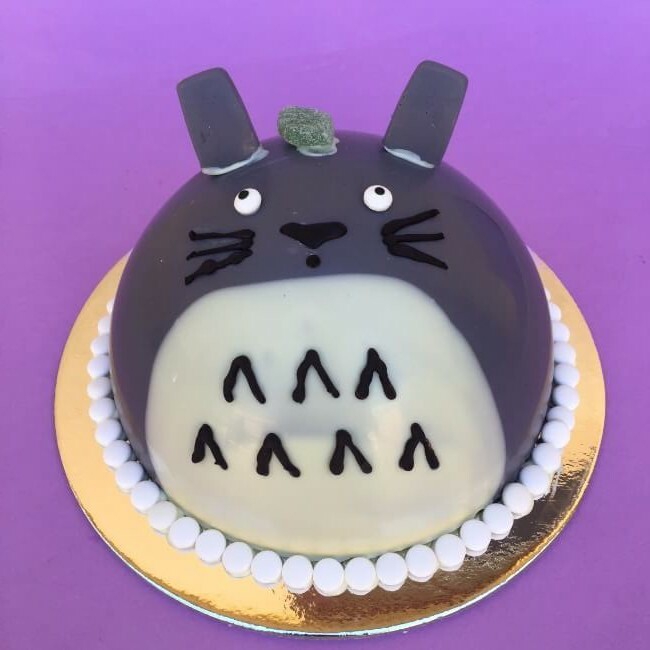 Keep scrolling for more edible art and photos of Claudia, the lady whose hands are responsible for these lovely, fun birthday cakes everyone is talking about.